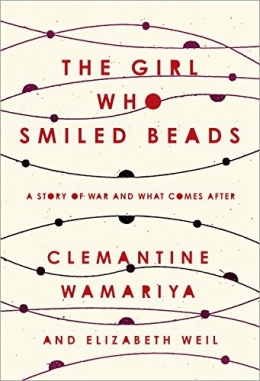 Clemantine Wamariya was six years old when her mother and father began to speak in whispers, when neighbors began to disappear, and when she heard the loud, ugly sounds her brother said were thunder. It was 1994, and in 100 days more than 800,000 people would be murdered in Rwanda and millions more displaced. Clemantine and her fifteen-year-old sister, Claire, ran and spent the next six years wandering through seven African countries searching for safety. They did not know whether their parents were alive. At age twelve, Clemantine and Claire were granted asylum in the United States. Raw, urgent, yet disarmingly beautiful, this book captures the true costs and aftershocks of war: what is forever lost, what can be repaired, the fragility and importance of memory. A riveting story of dislocation, survival. Rwanda -- History -- Civil War, 1994.